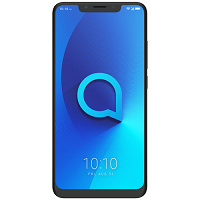 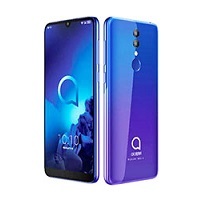 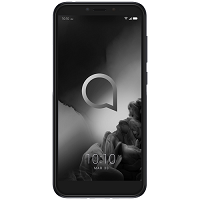 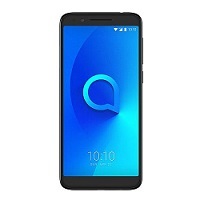 Average price for a phone Alcatel 5v is 180.23 USD. 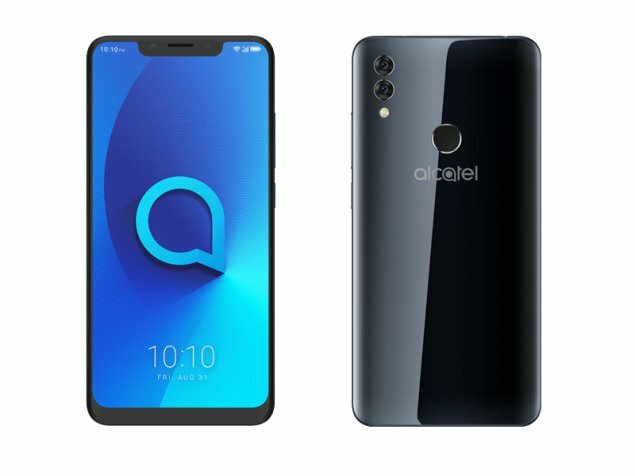 How to check the ID provider in Alcatel phones? 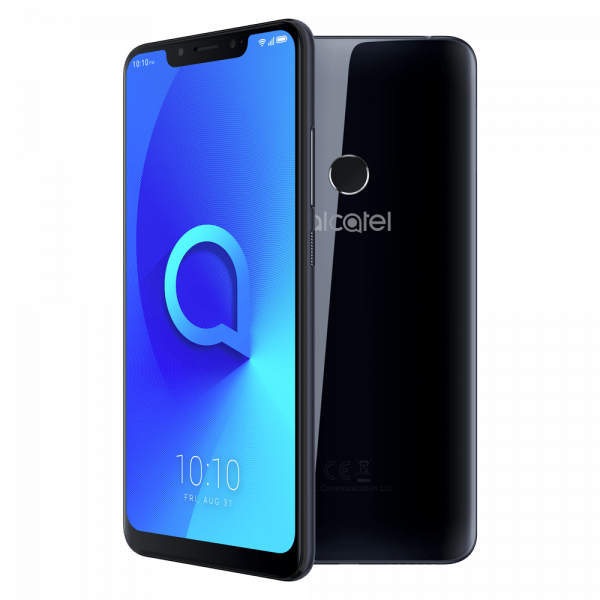 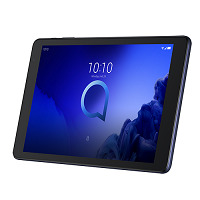 Is your Alcatel still under a warranty?